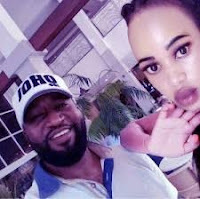 Wednesday, April 17, 2019 - Mombasa Governor Hassan Joho and his close friend Amason Kingi, the Kilifi Governor, have bought posh homes next to each other. 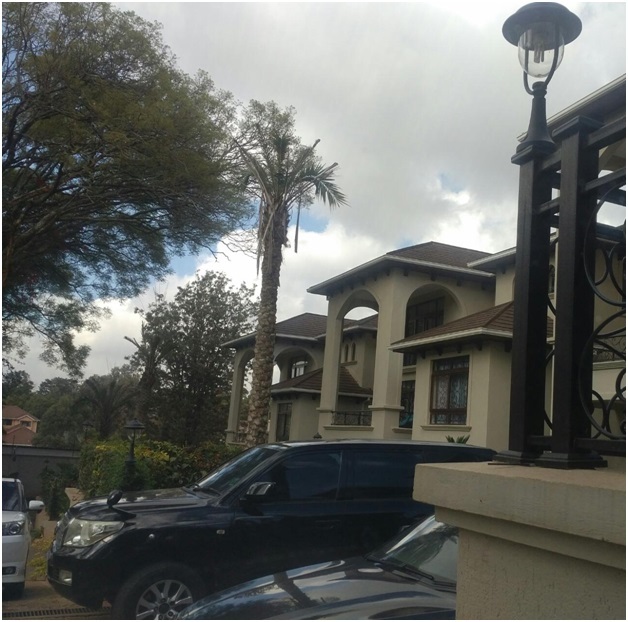 The posh homes that are located in the leafy suburbs of the beautiful Coastal City are worth millions of shillings. Both Kilifi and Mombasa Counties are dens of corruption. Cases of billions being looted at the two Counties have been reported and the two county bosses directly linked to the theft of public money. If a lifestyle audit is done on the two flashy Governors, then they will have a hard time explaining where they got money to buy such expensive homes. Here are photos of the two posh homes.